Minimum Export order : Euro 150,00 ! RCBS Rangemaster Scale 750 no longer available seperately ! 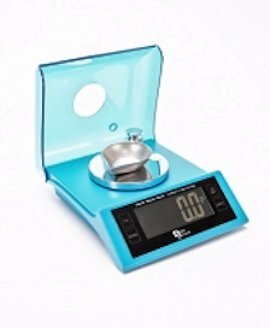 LCD Display , Scale check weights . 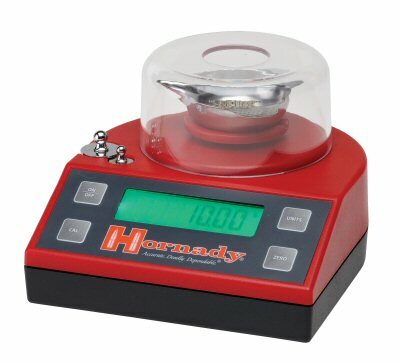 Magnetic damping system with 505 Grain Capacity , Accuracy :0,1 Grain !